Founded in 2007, WMR BioBank is a purpose-built research facility providing a diverse collection of ethically obtained blood and tissue specimens for bio-medical research. Samples stored in the BioBank are collected from people from all over Australia, and are then distributed to medical researchers who investigate better ways to diagnose, prevent and treat cancer and other conditions. WMR BioBank is open-sourced, allowing both national and international researchers to access samples. Unlike some other tissue banks, there is no requirement for WMR to be involved in the research. Over 50 research projects Australia-wide have utilised samples from WMR BioBank. 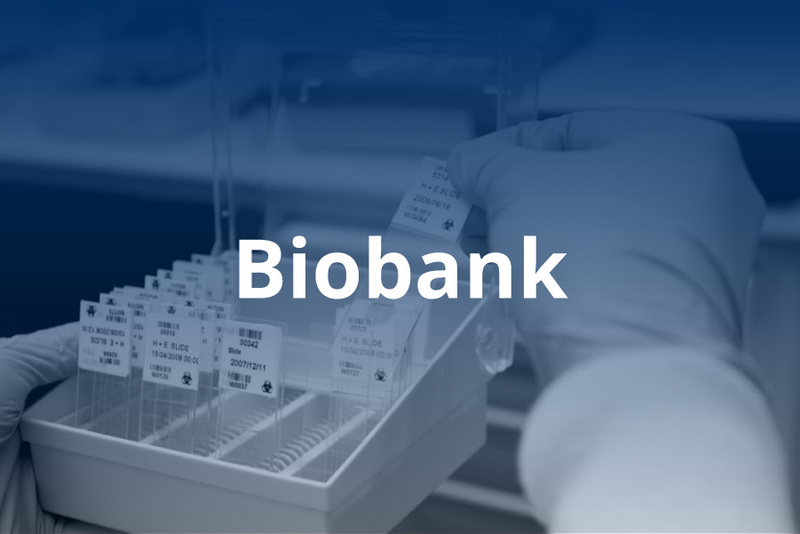 In addition to facilitating research projects, WMR BioBank is also home to 3 biobanks established to accelerate research for specific conditions: Queensland Brain Tumour Bank, the Australasian Skin Cancer Tissue Bank and the Australian Autism Biobank.